On view through early 2016. One of the world’s preeminent private collections of African American art will have its first public viewing later this year at the Smithsonian’s National Museum of African Art. 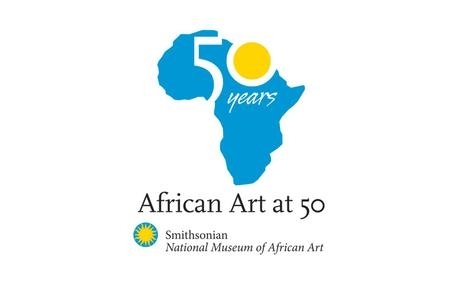 Conversations: African and African American Artworks in Dialogue brings together artworks from two world-class collections: the National Museum of African Art and the William H. and Camille O. Cosby Collection. The exhibition will be on view through early 2016.